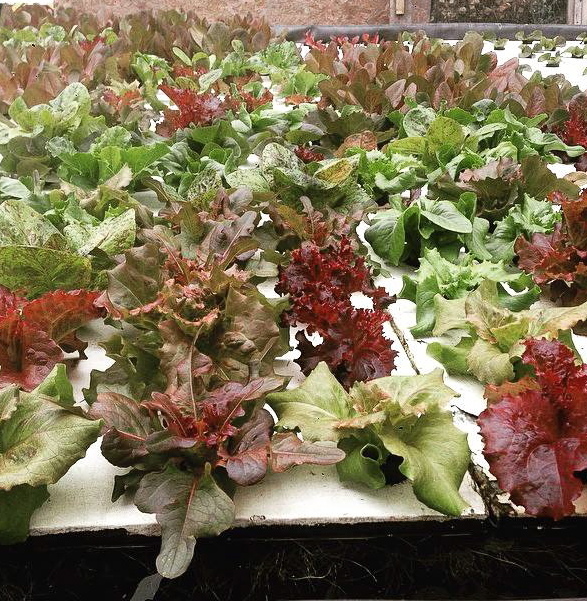 The Moore Street Farm - the largest outdoor aquaponics farm in New York City. 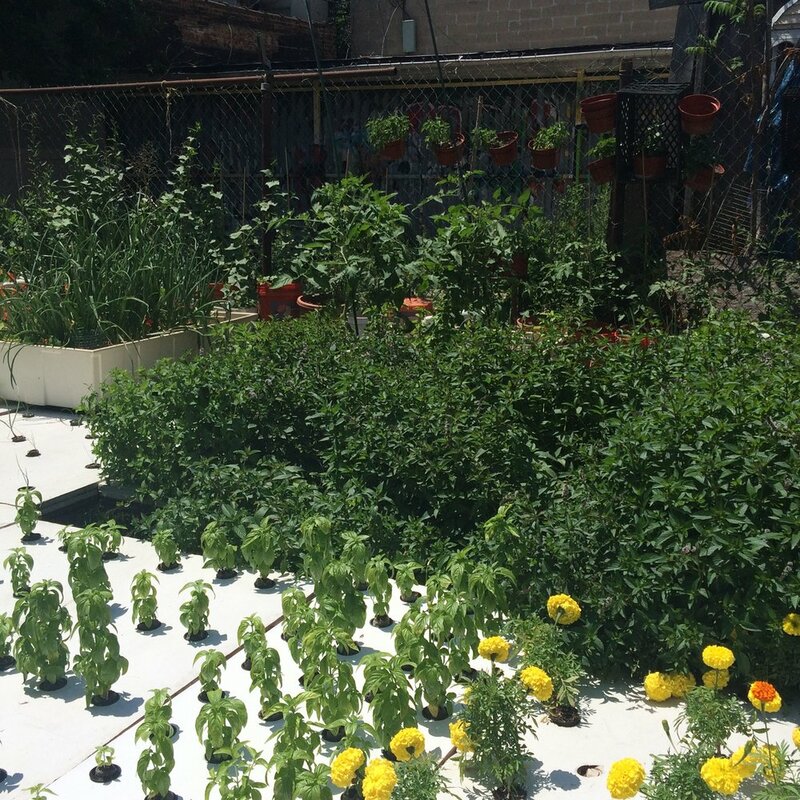 Our aquaponics farm in Bushwick, Brooklyn is New York City's largest outdoor aquaponics farm and education center. The farm started as a collaboration between Oko Farms, GreenThumb and the Brooklyn Economic Development Corporation (BEDC). The 2,500 square foot aquaponics system houses a variety of freshwater animals, including catfish, tilapia, crawfish, freshwater prawns, gold fish, koi, and bluegill. The plants cultivated include rice, lemongrass, mint, okra, peppers, spinach, beans, garlic, chamomile, tomatoes, eggplant, and many more. 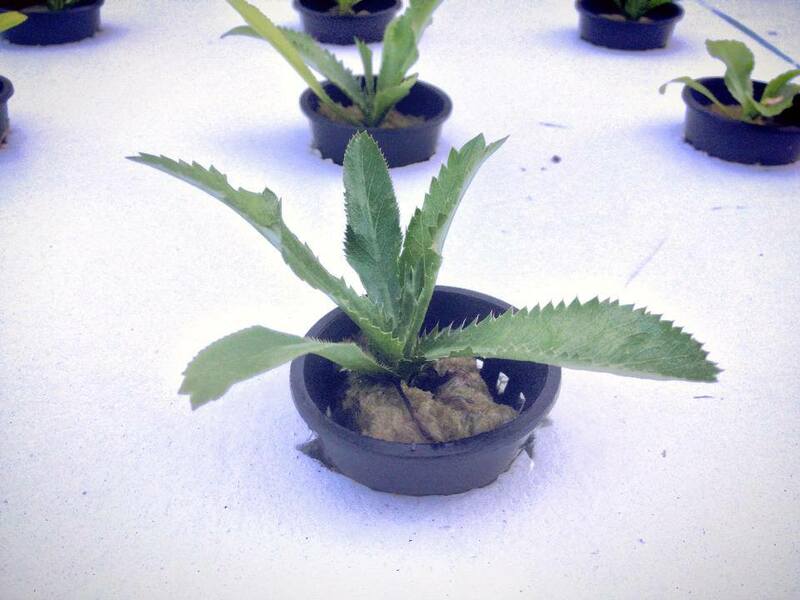 Our system also features a number of aquaponic farming methods, including deep water culture, ebb and flow, and nutrient film technique.